Home/News & Events/News/Wales/Wave Project Warriors Assemble! 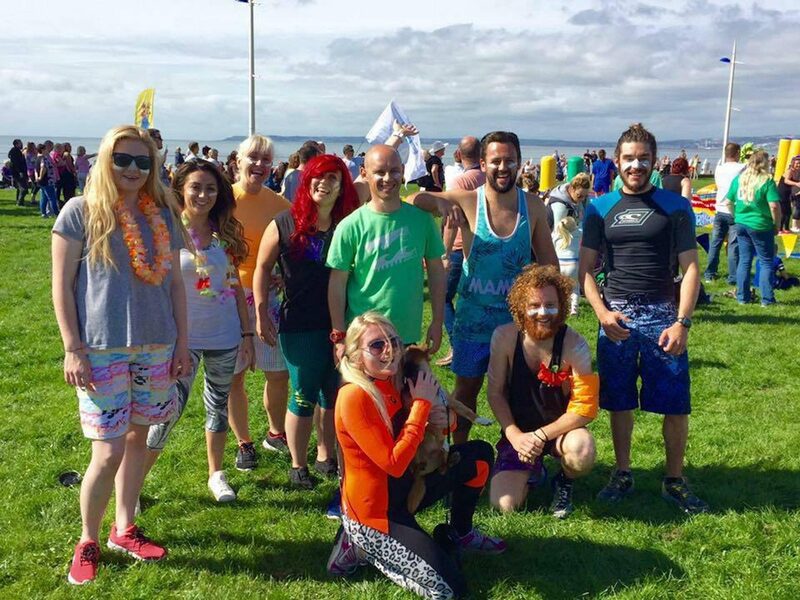 After taking top spot in the ‘Its A Knockout’ challenge at Aberavon Seafront in 2016, the Wave Project Warriors from Wales are back to take on the 5 mile Beach Warriors obstacle course at Pembrey on Sunday 13th May 2018. All funds raised will go to our South Wales project and any donations are very much appreciated. The event will take place from 11am to 5pm so if your in West Wales come down and cheer us on!